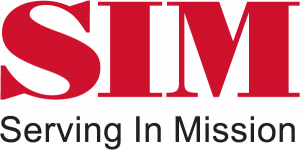 In 1992 we joined SIM assigned to Ghana to work with Challenge Enterprises in developing a marriage and family ministry. Our focus is on church-based training of pre-marriage counsellors. As a result of, and to enhance, this ministry we have written A Pre-Marriage Counselling Handbook (a handbook for pastors and lay counsellors). Many churches in Ghana have adopted this handbook as the basis for their pre-marriage counselling program. We also welcome opportunities to minister to couples in marriage enrichment. 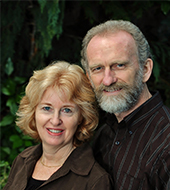 Our vision is to see Christ-centered marriages and families transforming churches, communities and nations. In recent years we have had opportunities to go beyond the borders of Ghana and provide training in other West and East African countries. The handbook is currently in English, French and Chinese with several translations in process for other language groups. We enjoy our marriage of more than 40 years – and love every visit we can have with our two daughters, son-in-law and grandchildren living in Canada and the USA.